The festivities begin on April 14. Sega will have a “special announcement” at Sega Fes 2018, which kicks off in Akihabara, Tokyo tomorrow, April 14, the company teased. 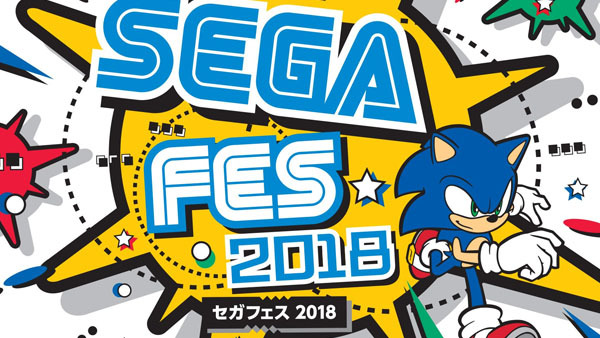 Find the full Sega Fes 2018 live stream schedule here.